This section provides detailed explanations and code examples meant for developers. 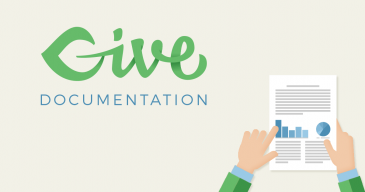 The following docs outline functions and hooks in Give that are available to extend and enhance the plugin. Here you can learn how to add functionality beyond the Core plugin while preserving update compatibility for future plugin updates. These articles are provided as a reference for ways developers who are accustom and familiar with coding to enhance and fine-tune customize your Give platform. But please understand that we can not provide support for your custom code with Give. We’d love your pull requests or comments over there to make that library even more useful for developers.